SHD 2016,04-05-06 Novembre 2016 en photos. 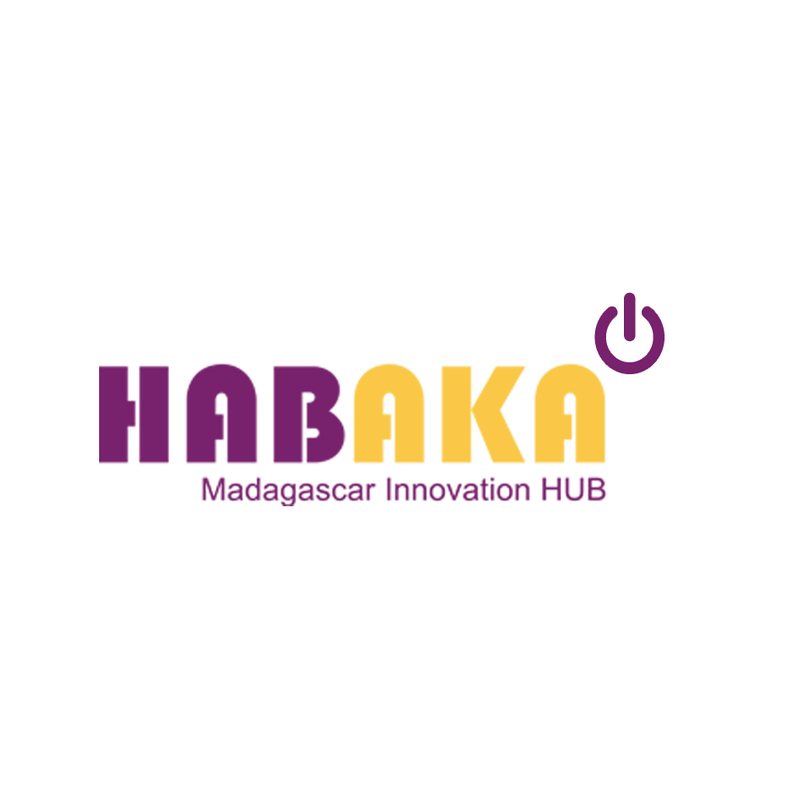 RSVP and Get your free SHD Antananarivo 2016 invitations! 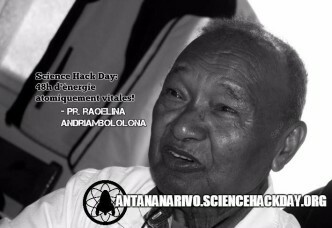 Science Hack Day Antananarivo #SHDtana, késako ? 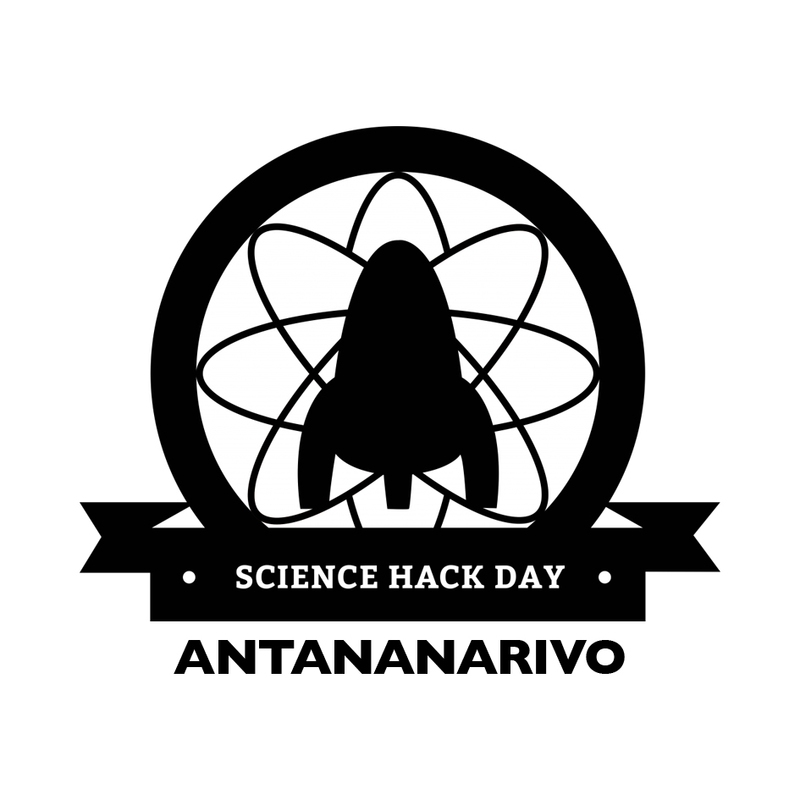 Science Hack Day Antananarivo is part of the global Science Hack Day movement. Find one near you or start one in your own city!